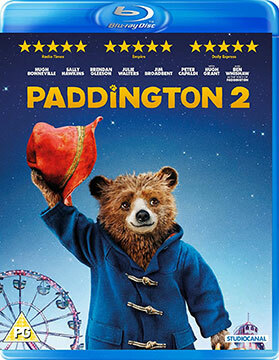 Paddington 2 (Blu-ray Review) – Ben Whishaw’s bear is back and he’s heading to prison! Ben Affleck has been working on bringing Live By Night to the big screen for around four years. Now it’s preparing for its release, with Affleck hoping it’ll be as well received as his last directorial effort, Argo. ‘“Live by Night” is set in the roaring `20s when Prohibition hasn’t stopped the flow of booze in an underground network of gangster-run speakeasies. The opportunity to gain power and money is there for any man with enough ambition and nerve and Joe Coughlin, the son of the Boston Police Superintendent, long ago turned his back on his strict upbringing for the spoils of being an outlaw. But even among criminals there are rules and Joe breaks a big one: crossing a powerful mob boss by stealing his money and his moll. The fiery affair ends in tragedy, setting Joe on a path of revenge, ambition, romance and betrayal that propels him out of Boston and up the ladder of Tampa’s steamy rum-running underworld. 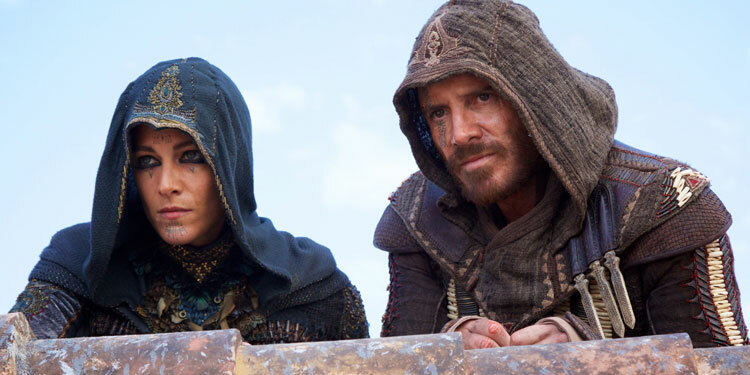 Michael Fassbender plays so many role where he had to use accents, it sometimes a surprise when you hear him speak with his own natural Irish brogue. However, he gets to use it in Trespass Against Us, set amongst the Irish traveller community living in Britain. The London Film Festival may not be until October, but there’s been a very early announcement of the opening film, as Suffragette will kick off the event with its European Premiere on October 7th. 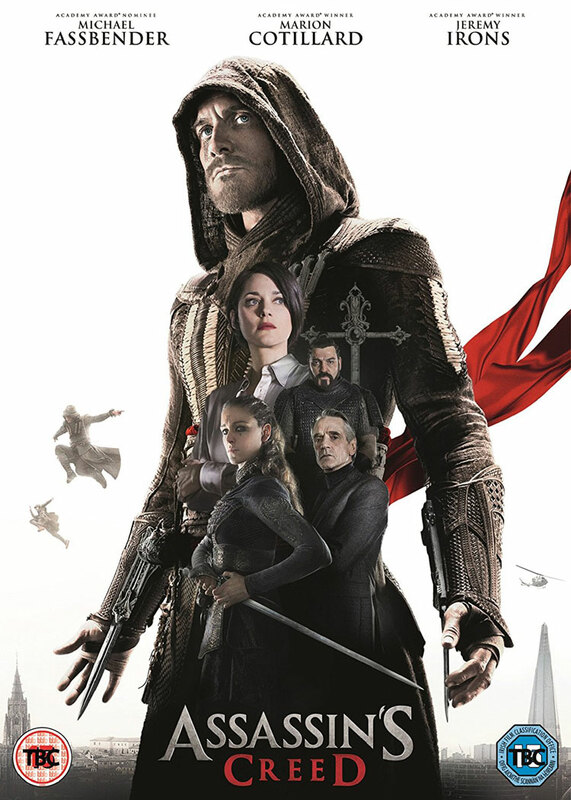 Alongside that news came the trailer for film. Here’s the synopsis: ‘The film stars Carey Mulligan, Helena Bonham Carter, Brendan Gleeson, Anne-Marie Duff, Ben Whishaw and Meryl Streep. 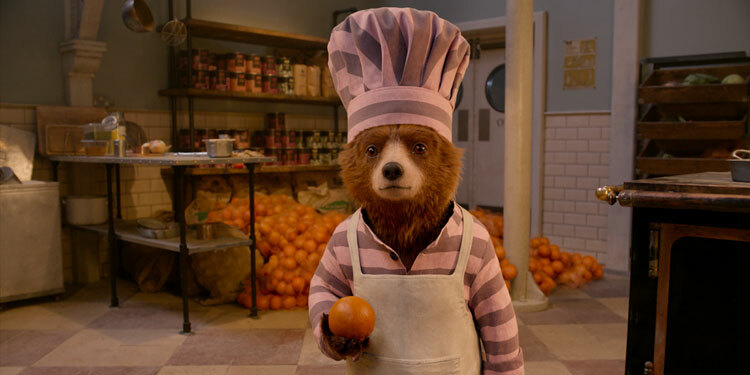 It is directed by LFF alumna Sarah Gavron, who returns to the Festival for a third time, reteaming with her Brick Lane screenwriter Abi Morgan (The Iron Lady). SUFFRAGETTE is produced by Faye Ward and Alison Owen (Saving Mr. Banks, LFF Closing Night film, 2013). 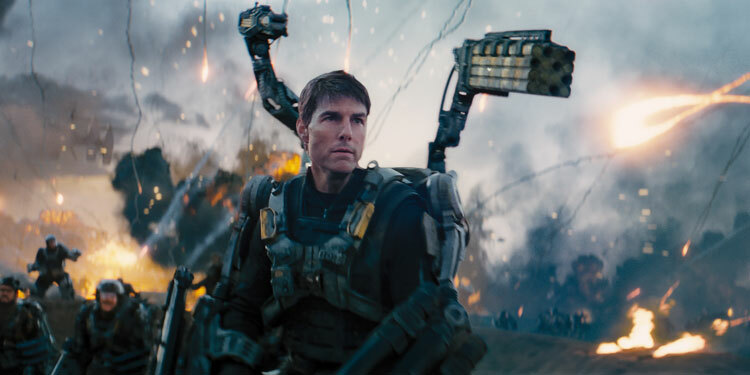 I get the feeling there was a bit of ‘I told you so’ going round in Hollywood after Edge Of Tomorrow failed to live up to financial expectations. And in true Tinsel Town fashion they decided the problem was the name. As a result it’s got a bit of a makeover for its home entertainment release, where the cover would suggest it’s called ‘Live. Die. 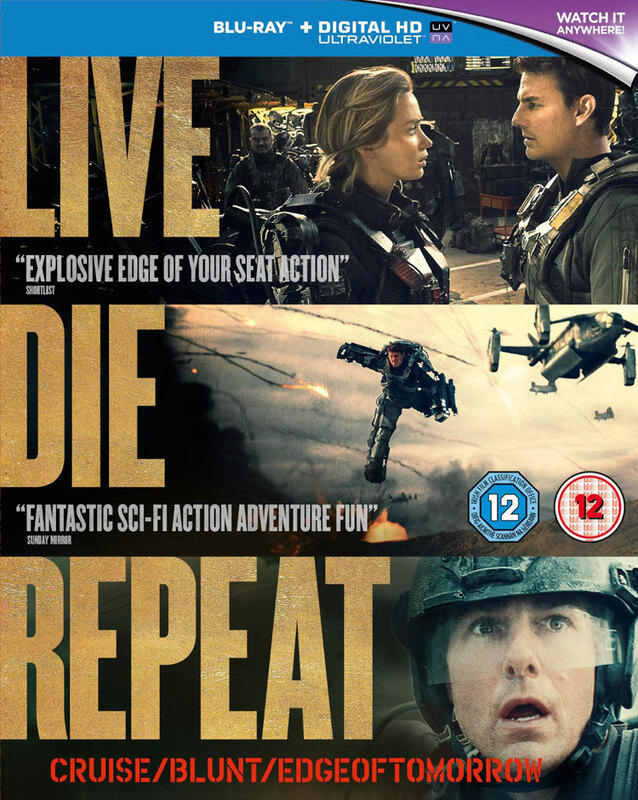 Repeat’ – which to be honest is a much better name than the pretty much meaningless Edge Of Tomorrow. A great cast is coming together for the women’s rights movie Suffragette as Carey Mulligan, Helena Bonham Carter, Romola Garai, Anne-Marie Duff and Samuel West have now been joined by Ben Whishaw, Meryl Streep and Brendan Gleeson have all signed on, according to Screen Daily. Mullligan takes the central role a young woman who becomes part of the early British feminist movement, battling to get women the vote and engaging in violent acts to bring about change. Meryl Streep is playing small but pivotal role of leegendary suffragette Emmeline Pankhurst. It’s not known exactly who the other actors will play. Sarah Gavron (Brick Lane) is directing from a screenplay by Abi Morgan (The Iron Lady, The Invisible Woman). Filming is set to start next week.